Eminem Gives 50 Cent for Cup of Coffee | GENERALLY AWESOME! Fake news! Queens, NY (AP) Late Thursday morning local bodega owner Garcia De Los Santos announced to friends his acquisition of rapper 50 Cent. 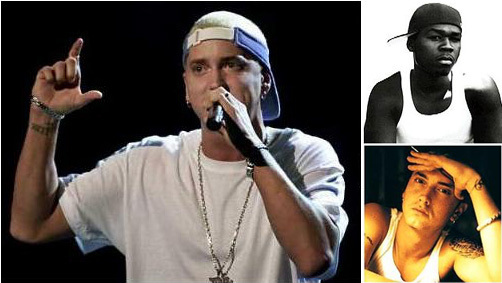 He obtained the popular Hip-Hop artist and Queens native in a deal struck with 50’s producer and mentor, Eminem. Santos’ friends say that the 43-year-old bodega owner, an immigrant from Guatemala, told them he secured the trade for the price of one cup of coffee. Witness later confirmed the reports.